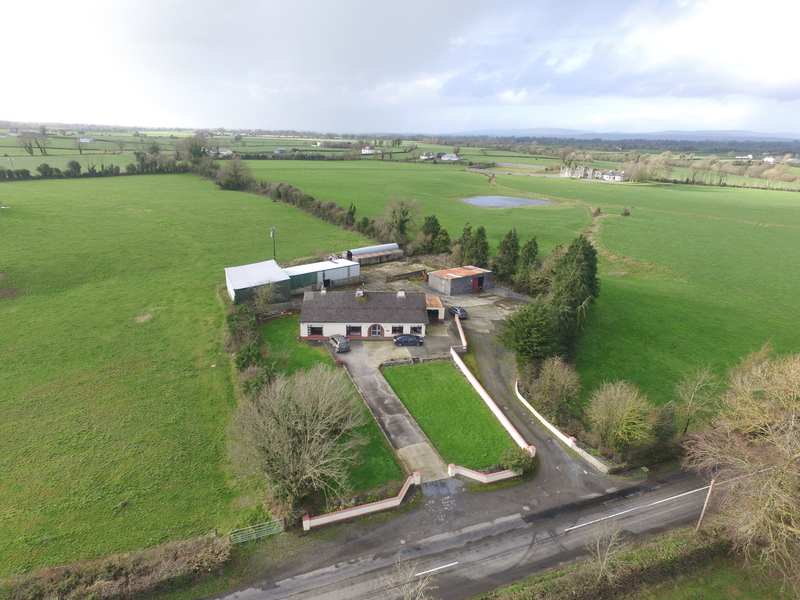 Whites fort is a very attractive elevated four bedroom property sitting on just over one acre. 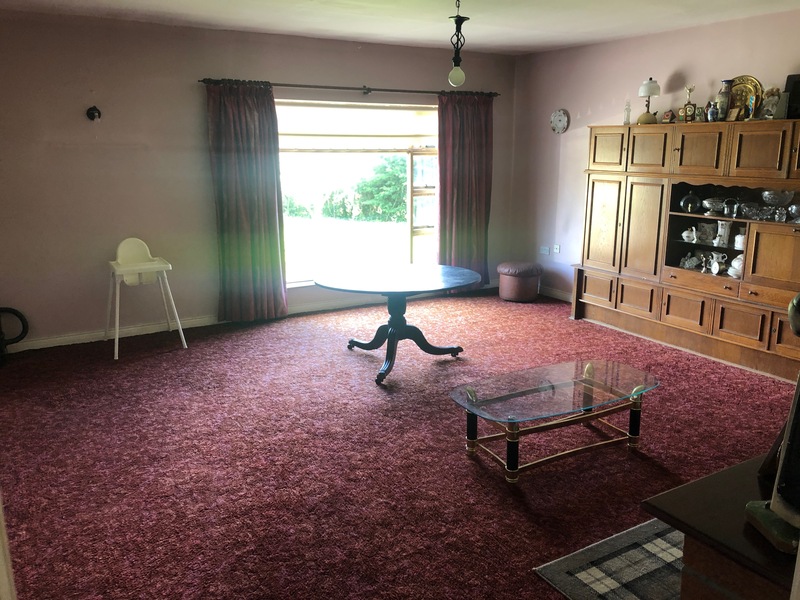 This bungalow residence is made up of a large hallway, two sitting rooms, four bedrooms (one en-suite) and a separate bathroom. There is a garage to the right of the property. 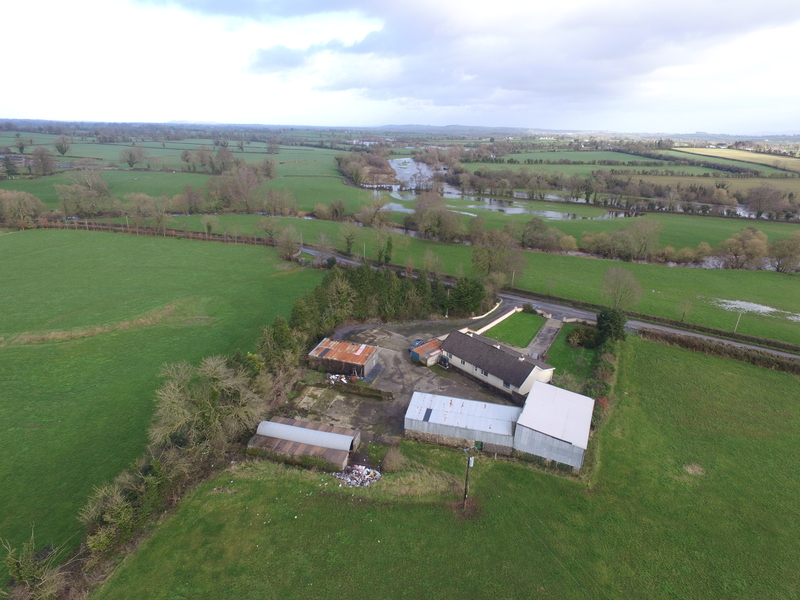 Services include oil fired central heating, mains water, electricity & septic tank. 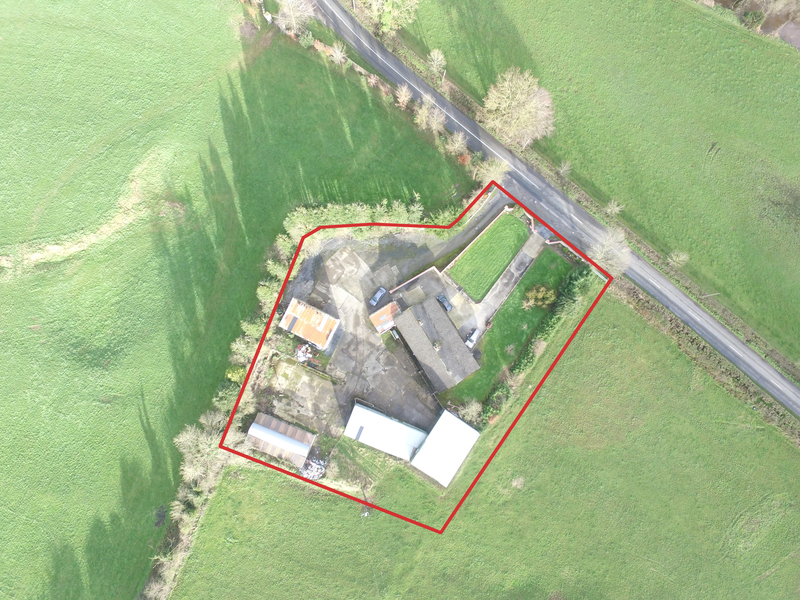 Through a separate entrance there is a farm yard which includes a haybarn, old shed & old milking parlour. 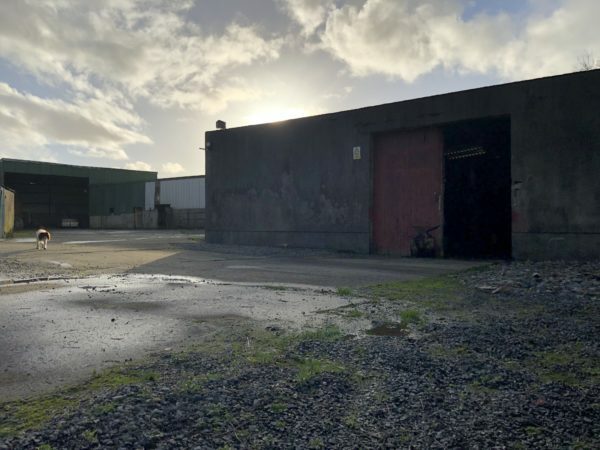 There is scope to convert these buildings. 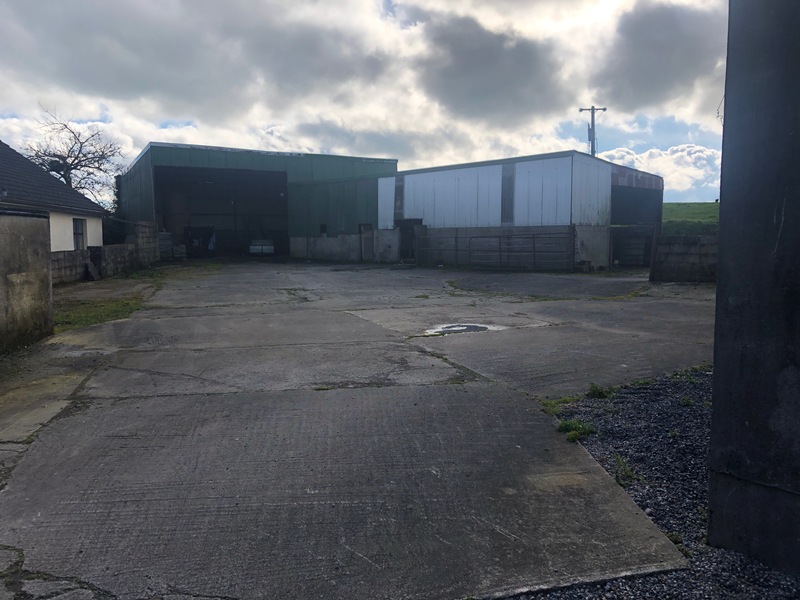 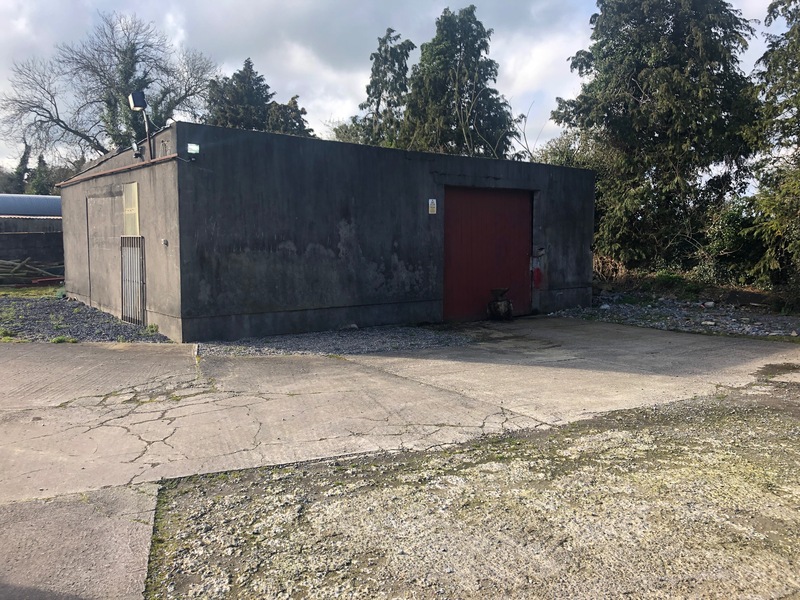 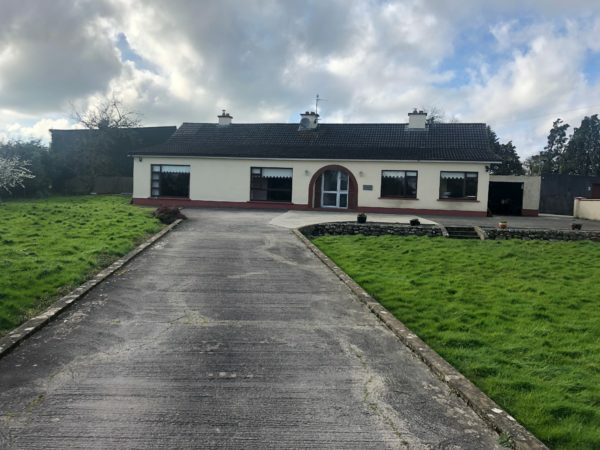 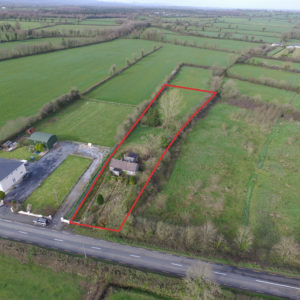 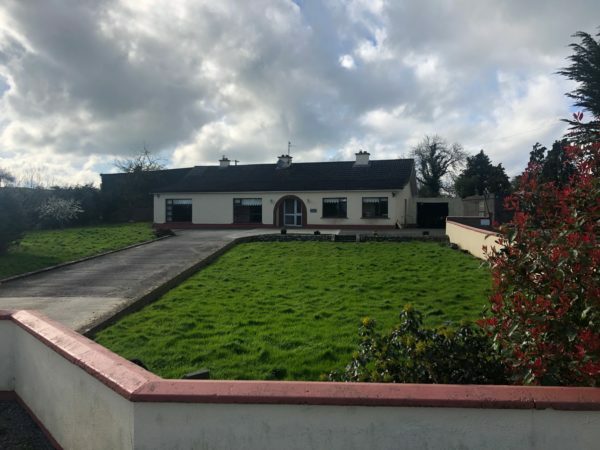 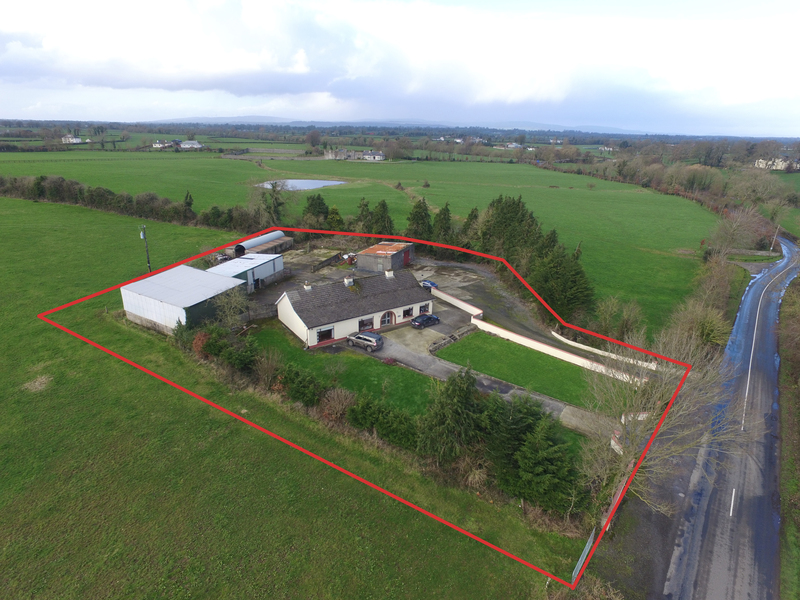 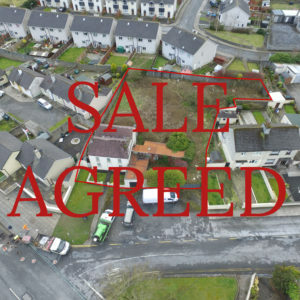 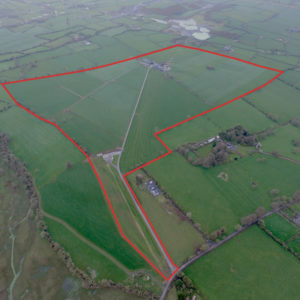 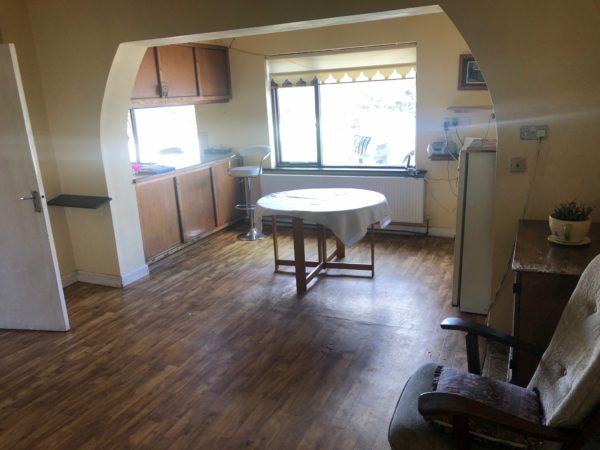 This property is in a very sought after location approximately 2km from the village of Golden, 8km from Cashel and 12.8km from Tipperary Town.